Good day, internet. 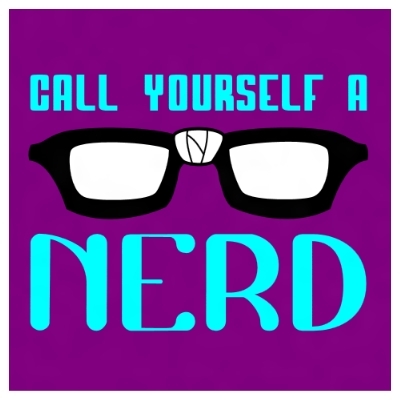 Here comes another episode of the Call Yourself A Nerd Podcast. Ricky and Danny bring a hodgepodge of trailers, reviews, and other tidbits of news that occurred over the week. I hope you all enjoy this episode.